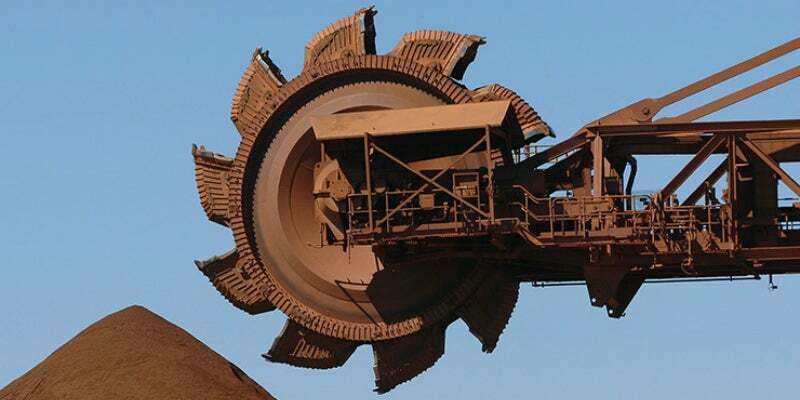 MADEPARTNERS provides engineering procurement services for the mining sector. The company partners with buyers, suppliers and financiers to manage the acquisition of capital equipment within key supplier markets, such as China. MADEPARTNERS supplies a comprehensive array of services, ranging from preparing and reviewing specifications, to providing on-site inspection teams and improving supplier performance. Offered separately or collectively grouped into one fully integrated package, the company’s services deliver outstanding value for clients during their procurement process, particularly for products with a high-fabrication component. MADEPARTNERS helps clients procure major capital equipment in the rail, resources and industrial sector. The company can assist its clients with services ranging from developing procurement strategies through to the provision of local on-site quality management teams. MADEPARTNERS’ processes are highly adaptable and can be applied to a wide range of capital goods in various industries. MADEPARTNERS understands the risks associated with different standards and requirements worldwide. The company assists suppliers with standard-compliant bids for the supply of engineering equipment, as well as improves company processes to make them more appealing to clients. MADEPARTNERS can act on behalf of financiers to mitigate capital risk associated with offshore procurement, and provide independent reports on project performance. It can also assist suppliers with factory and supplier audits, project performance monitoring and reporting, and independent assessments. MADEPARTNERS reviews all relevant international standards and specifications and develops a comprehensive Inspection and Test Plan (ITP). MadePartners’ ITP is developed in parallel with the supplier’s ITP. MadePartners will then compare and spend time with clients and suppliers to review and highlight critical aspects of standards, specifications, and the ITP. The company’s procurement and quality control projects are made to specification. MADEPARTNERS uses specifications to develop an agreed quality strategy for each project, which includes the tools to measure its performance. An agreed quality strategy is the foundation to the MADEPARTNERS process. MADEPARTNERS works with clients and suppliers to formulate methods of measuring performance, and provide regular reports. The company analyses performance against the specification, identifying opportunities to improve the quality, cost and delivery of procurement projects. MADEPARTNERS also implements and monitors improvement initiatives. During a procurement delivery phase, the company ensures these initiatives have been completed, and provides evidence that the procurement complies with the client’s specification. The company’s localised project inspection teams include on-site specialists who work to ensure successful project completion. Inspection teams are led by qualified managers, who are experienced in interpreting, communicating and managing project requirements. A team of experienced professionals located in the company’s Hong Kong head office provides ultimate oversight and accountability.